Florida is among the most advantageous locations in the country for both recreational and commercial boating. 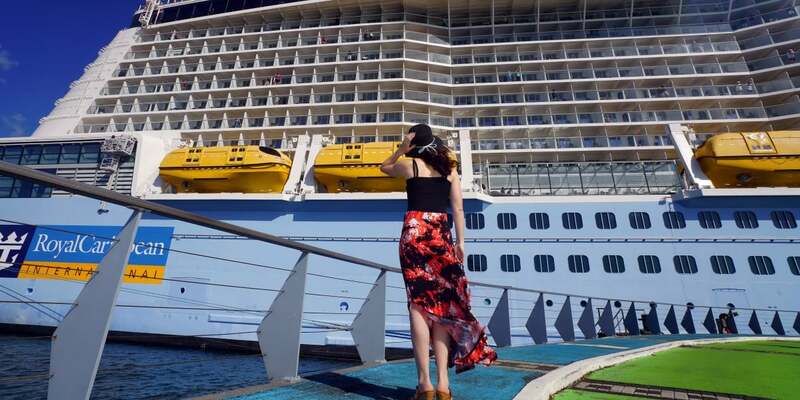 From Miami Beach and the Keys to the Intracoastal Waterway and St. John’s River, there are endless opportunities for pleasure cruisers, cruise ships, and international corporations to explore. Along with these benefits, however, come distinct legal challenges. Maritime law differs in several significant – and dramatic – ways from laws that govern the land. This category of law is unique, and trying to pursue remedies for injuries and accidents on the water is a complex process. Consulting an experienced Miami maritime lawyer ensures that you receive the representation to which you are entitled – and that you are properly compensated for incidents that occur on Florida’s waterways. 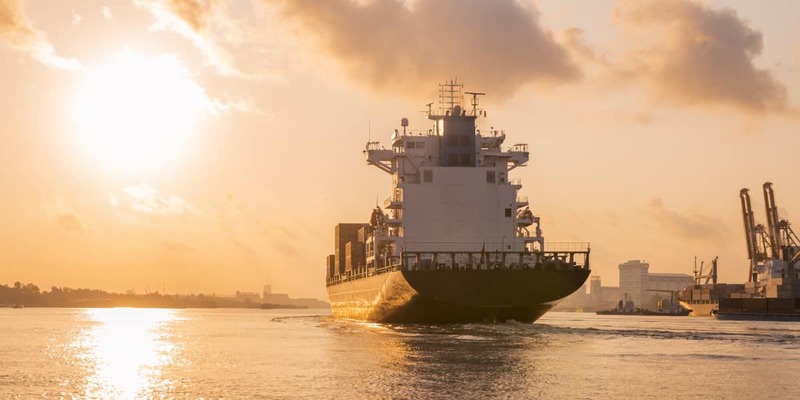 The LaBovick Law Group team of maritime attorneys in Miami, Florida are able to navigate the stormy waters when you are injured due to negligence, carelessness, or recklessness on the part of an operator, company, or employer. To ensure that your case is not lost to a loophole, consult a maritime lawyer on our team. We will help you weather the storms and make the process as streamlined and convenient as possible.